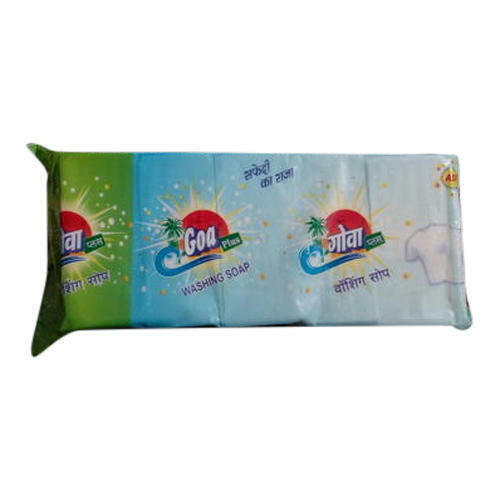 We are Manufacturing and trading of Bath Soap, Washing Soap, Laundry Soap and Bartan Bar. These products are highly appreciated across the market for their premium quality and reasonable prices. Our company is a Manufacturer and Trader of Bath Soap, Washing Soap, Laundry Soap and Bartan Bar. Our products are known for their supreme quality.